Dragon Ball Z is a beloved franchised with international renown. But with so much fame, there’s bound to be imators. Many other anime and manga series have pulled elements from dragon ball in their own work, such as art designs or plot points. Naruto is a fine example of a series that pulled a lot of plot points from Naruto. On paper, Naruto and Goku are basically the same person! Sailor Moon also seemingly pulled a lot of its core story beats from dragon ball-and the two series were at the height of their popularity at the same time. Bakuman found ways to incorporate Dragon Ball fandom into their own show while My Bride is a Mermaid actually dropped some not so subtle references in some of their episodes, including a Goku cameo. 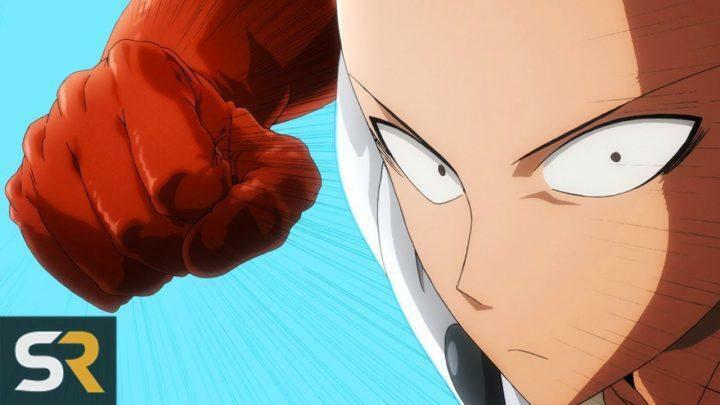 One Punch Man is one of the most popular new series that’s out right now and it too pulls heavily from Dragon Ball’s plot. The character Kagura from Gintama is basically a carbon copy of Goku and the robots in that show are basically Giru. There’s a fictional show in Highschool DXD that’s called “Drago-M Ball” and a character named “Son Goku” appears! Zatch Bell and Yu-Yu-Hakusho feature powerful figures who compete in tournaments and fight evil. Heck, one character in Yu-Yu even has the same haircut as Vegeta! But with a series as beloved and respected as Dragon Ball, many of these creators felt inspired to pay tribute to the popular franchise in their own series. Sometimes, they just weren’t that subtle about it.